Wendy's has a deal for you, and it's not a 4 for $4. The fast-food chain will be giving out free burgers for the rest of September. 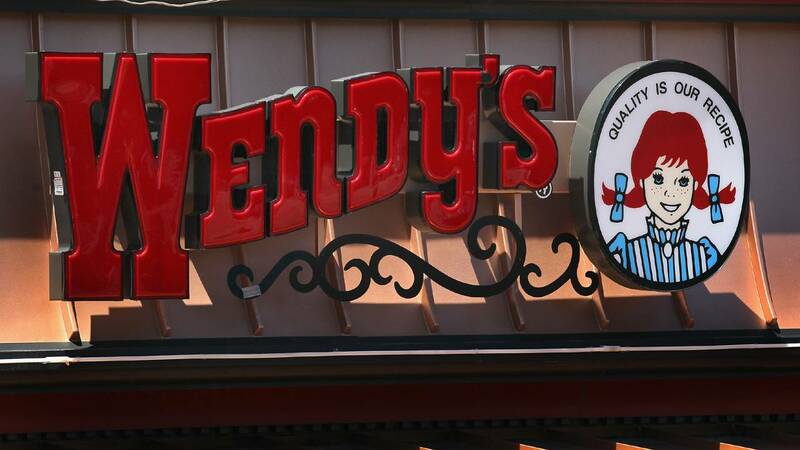 Wendy's tweeted that they're "passionate about serving fresh, never frozen beef." So they'll be giving out free Dave's Single with purchase of one. To redeem this offer all you have to do is download their app.